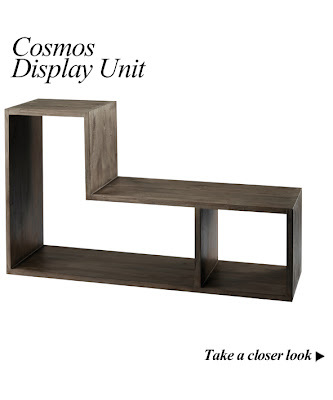 Tailored to modern lifestyles, modular furniture is versatile and space-saving. This furniture trend is perfect for our ever-changing, fast-paced lives and is equally ideal for homes short on room or with plenty of carpet to fill. Plus, if you're searching for a visual statement, modular designs are just the ticket. 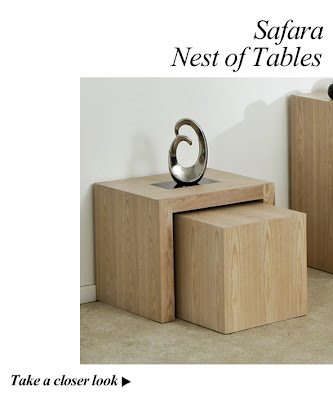 This flexible furniture trend is comprised of separate building blocks that really come to life when stacked on top of, underneath or next to each other to create new storage solutions that maximum and economise your space. The wealth of choice and options is endless! 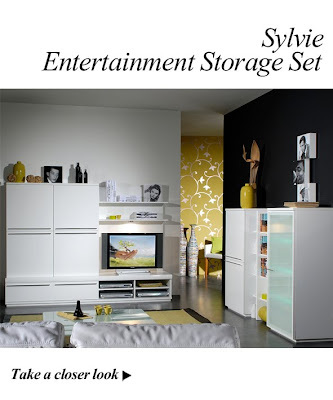 So why not take a side table, bookcase and drawers to create an entertainment unit. Armchairs and ottomans can be placed together to produce modular corner sofas. Workstations can be created from shelving and desks that provide optimum comfort by adapting to the user. Modules work well as room dividers, whether separating space in a kitchen-diner or in offices to partition workspaces. This furniture trend is especially suitable for children and teenagers' bedrooms, as kids modular furniture accommodates to their growth and needs. 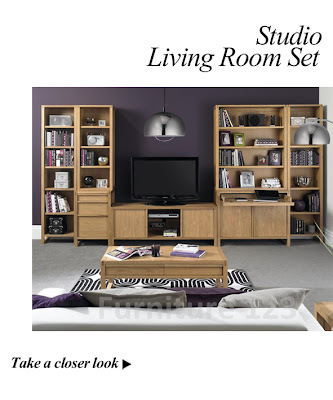 If you're moving house, upsizing or downsizing, modular furniture can adapt to your new floor space. Best of all, these pieces are designed to match your requirements, making them personal and ergonomic. Customised furniture doesn't have to be expensive, it has never been so affordable...and easy! 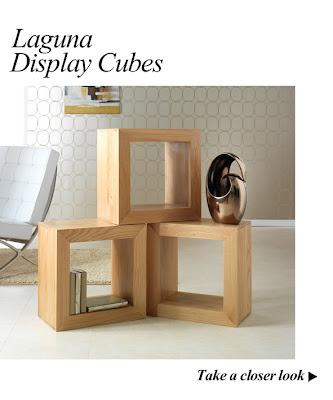 See below for a selection of our favourite modular pieces at Furniture 123.